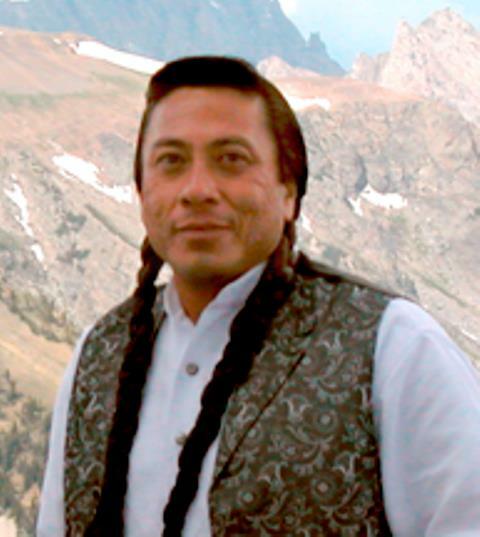 Chief James Trosper, Sun Dance Chief of the Shoshone tribe in Wyoming, granted the Matheson Trust an exclusive interview where he dwelt at length on many different topics related to the Native American spirituality and worldview. When we go to the mountains, the beauty of nature and what God has created, that is our cathedral. Every time we have a ceremony, we tell the same stories over, so that the next generation will have heard them so many times that they are not going to forget. We know that those people sitting in that sacred circle within the lodge, we know that somehow the Creator had touched their hearts. NB: These recordings have been carefully edited with Chief Trosper’s approval in order to make them more suitable for webcasting, without thereby altering in any way the import of his words. For more information on Chief Trosper and related publications, follow this link to World Wisdom’s author page.